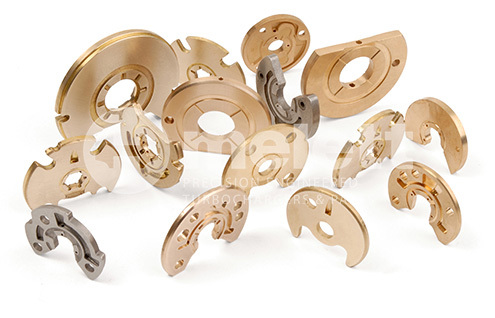 At Melett, we are experts in understanding the manufacturing requirements for thrust bearings. Oil Ramping is an extremely important feature on the thrust bearing and this critical detail is often overlooked. The ramping creates a wedge of oil as the thrust component rotates and helps to force the parts away from the surface, reducing wear and therefore increasing the turbos life. Where possible, Melett improves the original OE designs to improve performance (i.e. K03 & K04, BV39 & BV43 thrust bearings). Search for our Thrust Bearings here.